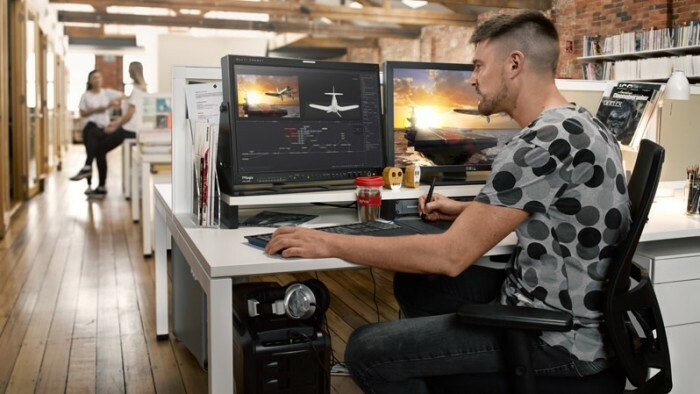 Blackmagic released version 7 for Windows for free – with a Fusion 7 Studio version available for $995. Fusion 8 will continue that trend and, for the first time will be available for Mac OS X, as well as Windows. Currently, only the standard (free) version has an available beta, although a public beta of the Fusion 8 Studio is expected soon. 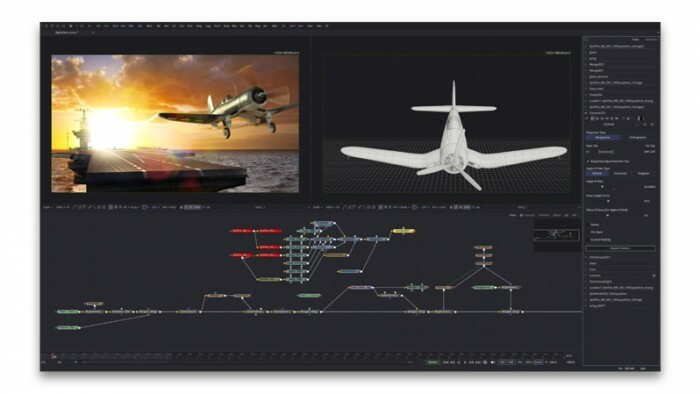 Fusion 8 uses a node-based interface, akin to DaVinci Resolve’s color tools. Fusion 8 can pull keys, track objects, rotoscope, retouch images, animate titles, create particle effects and more in a true 3D workspace. You can import 3D models or entire 3D scenes from Maya, 3ds Max or Lightwave and render them with other elements in Fusion 8. It is a high-end VFX tool that it available to anyone for free. You can download it here on Blackmagic’s website.